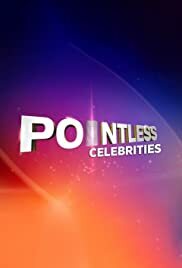 A special celebrity edition of the general knowledge quiz in which four teams try to come up with the answers that no-one else could think of. Presented by Alexander Armstrong and co-host Richard Osman. Featuring James Acaster, Tom Allen, Marlon Davis, Joel Dommett, Alex Horne, Isy Suttie, Ellie Taylor and Ava Vidal.